Designed, Engineered, and Manufactured in the USA! 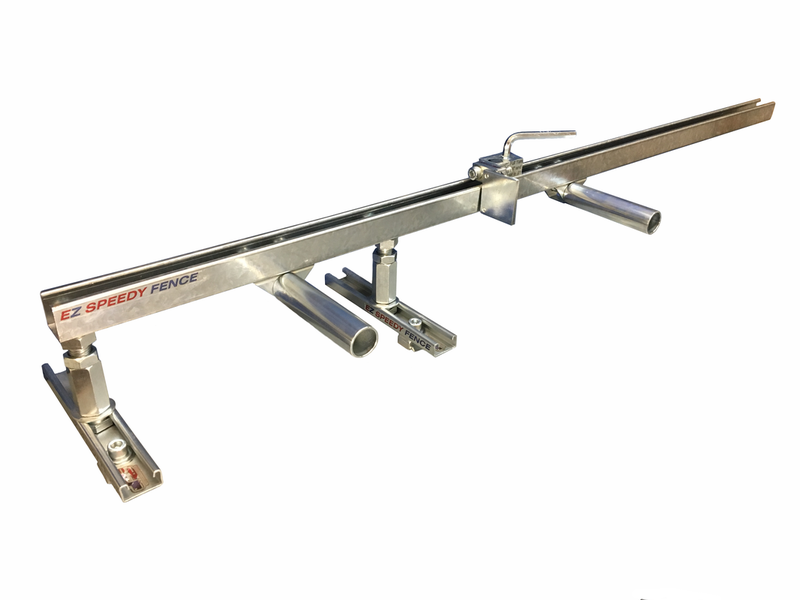 In our shop, for every saw, we use multiple PATENTED Flip-Away Strut Stops on both sides of the saw fence. 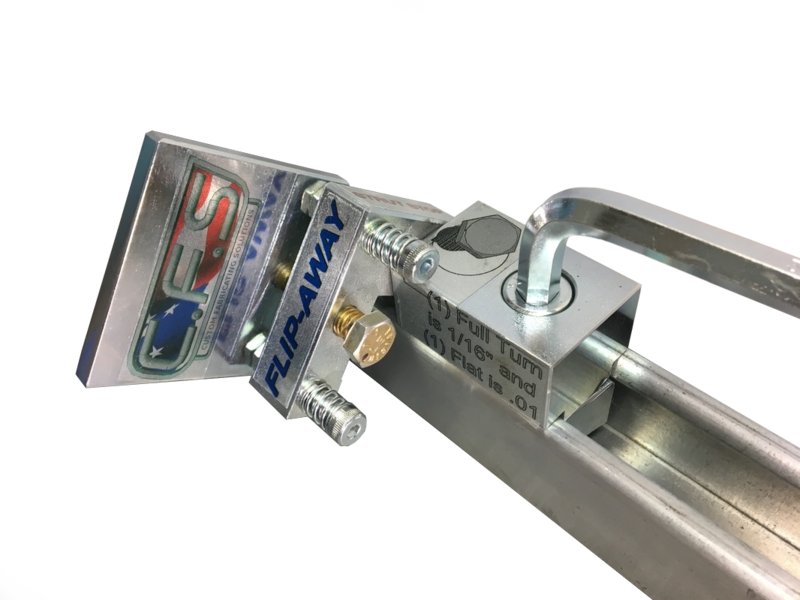 The last Flip Away Stop you will ever need on your saw fence. 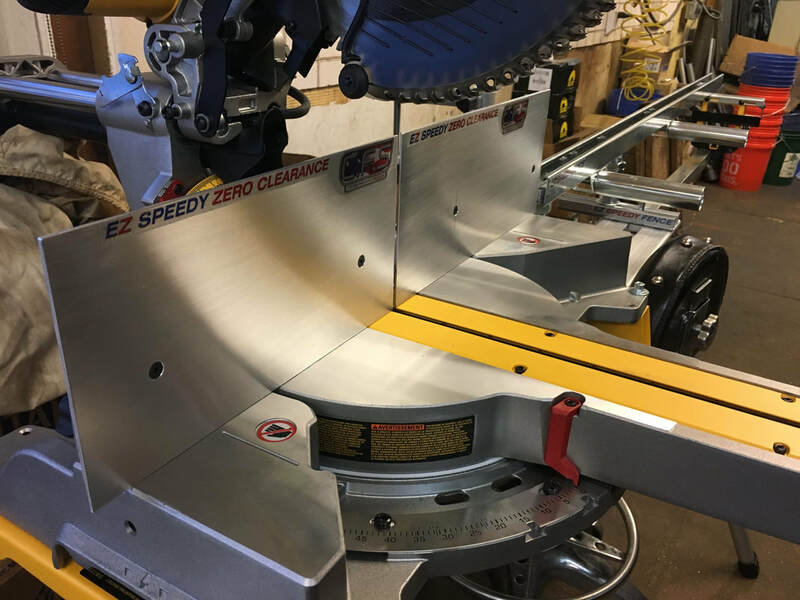 ​Built to maximize a chop saw's potential: to make it as precise as possible while making the sizing and adjusting process as painless as possible. 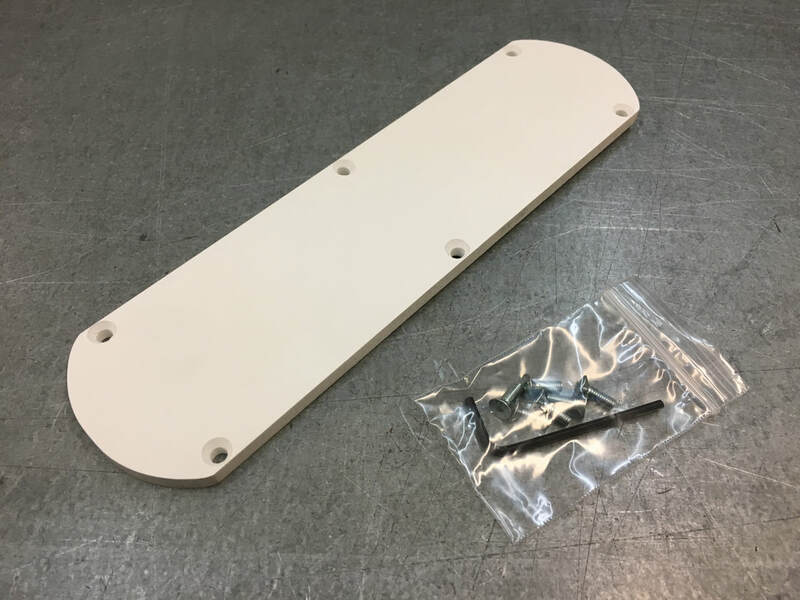 If you need to increase the length of your Flip Stop order the EZ Speedy Extension, comes with mending plate ! 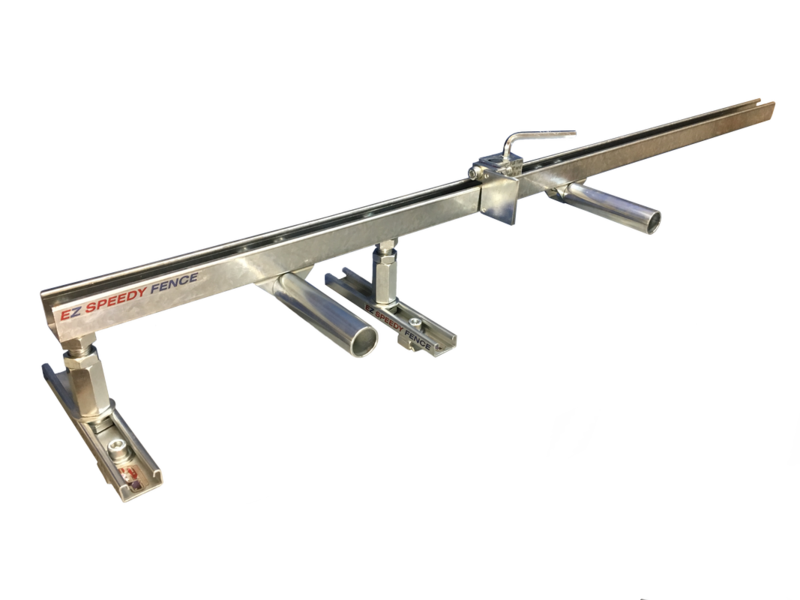 Our experience with this tool has made our jobs much faster and easier. Precise, quick and repeatable table saw cuts are a few faces away. Don't see your model saw here? Contact us!